Lpg Endermologie Cellulite Reduction Technique London UK. 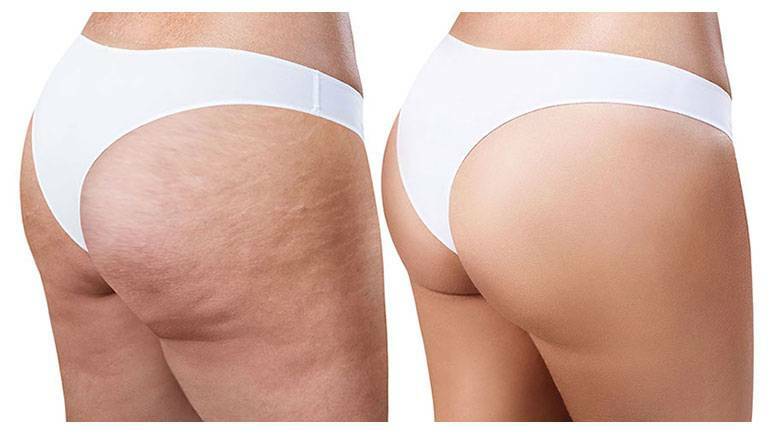 Endermologie is a technique that reduces the cellulite content in our body with various techniques like massages, rolling and manipulation of tissues. Lpg Endermologie Cellulite Reduction is a non-surgical procedure and is one of the first ones to be approved by the American Food and Drug Administration(FDA). The procedures involved during treatment help to permanently lose cellulite, improve circulation, re-shapes the body, give a new radiance to the skin tone and also relieve the minor muscular pains and aches. Hernia, Angioma, Painful varicose veins, lipoma, cancer under treatment, pregnancy, infection/skin rash, phlebitis/thrombosis, anti-coagulant treatment, liposuction (clients need to wait 6 months post operation).